Convenor of the People Against Petrol and Paraffin Price Increases, Visvin Reddy, has warned government that the new fuel price increase will have a direct impact on the results of next month’s elections. The warning comes after the Energy Department announced yet another steep increase in fuel prices which will take effect on Wednesday. The petrol price will go up by R1.34, diesel by 82 cents and illuminating paraffin by 63 cents per litre. The hike will include the annual fuel and the Road Accident Fund levies. 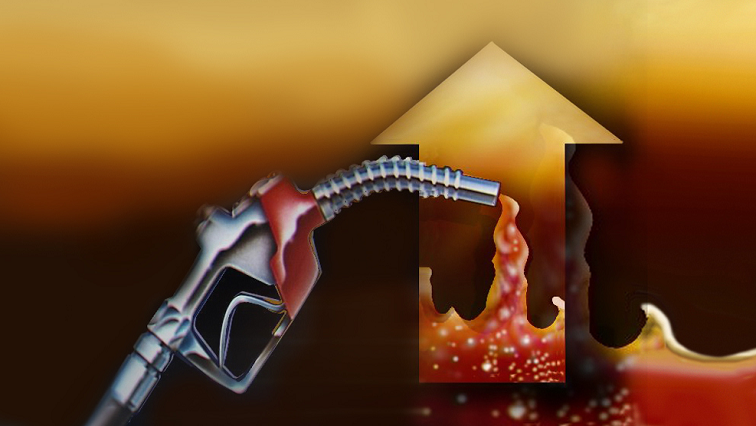 The department has attributed the fuel price increase to international factors including the fact that South Africa imports both crude oil and finished products at a price set at an international level. Reddy has called on government to replace fuel taxes with a wealth tax. “The big companies in this country are making massive profits from our country’s resources and taking these profits outside. If you introduce a wealth tax on monopoly industry, you’ll be able to remove the taxes from fuel and that will immediately see a reduction of 40% from our costs. I cannot believe that a government that is going to be asking people to vote for it in a month’s time is increasing fuel before an election. This must be an insane government to do such a thing,” says Reddy. The post ‘Steep fuel hike to directly impact election results’ appeared first on SABC News – Breaking news, special reports, world, business, sport coverage of all South African current events. Africa's news leader..